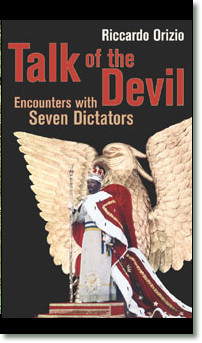 Curiosity about just this question inspired Italian journalist Riccardo Orizio to pursue the seven deposed dictators he interviews in "Talk of the Devil." They include Idi Amin, Jan-Bedel Bokassa, Wojciech Jaruzelski, Nexhmije Hoxha, Jean-Claude "Baby Doc" Duvalier, Mengistu Haile Mariam and Mira Markovic (wife of Slobadan Milosevic), who once ruled, respectively, Uganda, the Central African Republic, Poland, Albania, Haiti, Ethiopia and Yugoslavia. 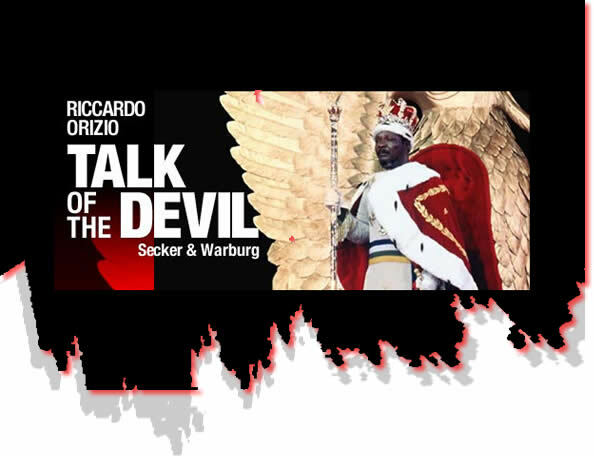 The roots of this slender volume lie in two newspaper clippings that Orizio carried around in his wallet for years, both referring to "personalities accused of cannibalism" (Amin and Bokassa). Eventually he made a project of tracking down "fallen tyrants," asking, "How does a one-time dictator, whom the history books describe as ruthless, immoral and power-crazed, grow old? What does he tell his children and grandchildren about himself? What does he tell himself?"